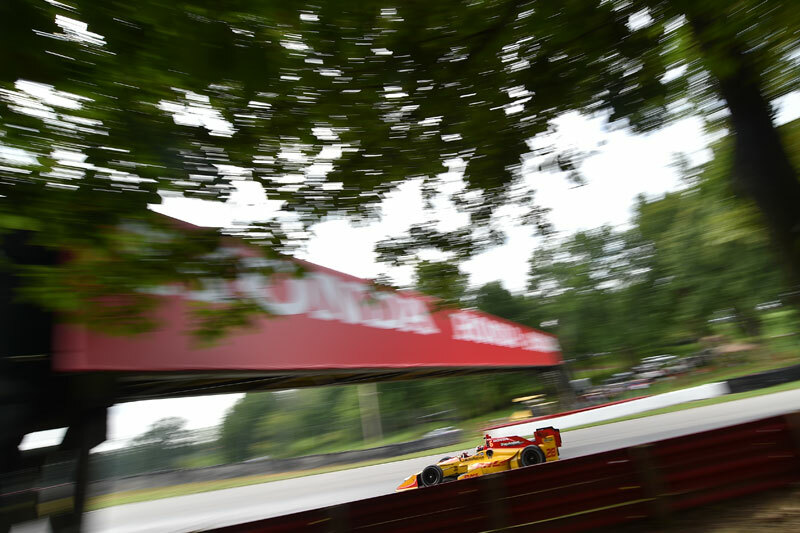 The 90-lap Honda Indy 200 at Mid-Ohio has seen the twin checkers with Ryan Hunter-Reay recovering the DHL car from an early race spin to salvage an eighth-place result. The team will take a two week break before heading to the Tricky Triangle for the second 500-mile race of the 2017. Round 14 will go green on Sunday, August 20, with broadcast on NBC Sports Network.